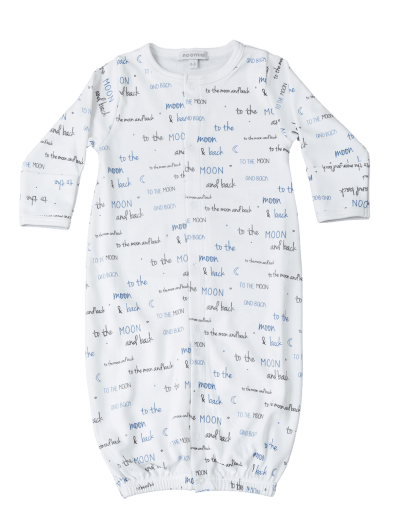 Baby Noomie offers adorable baby boy romper outfits and two-piece outfits. 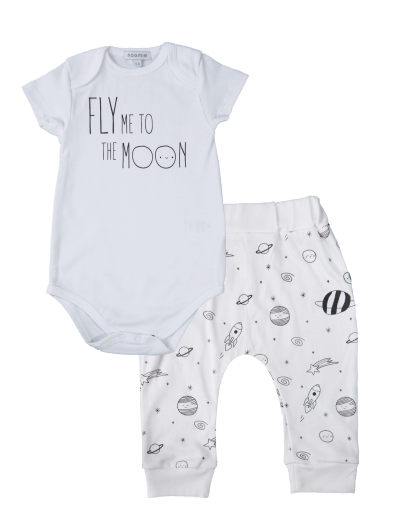 Featuring modern prints and all of his favorite colors, you’re sure to find something special for your little dude in our selection of baby boy romper outfits and two-piece sets. 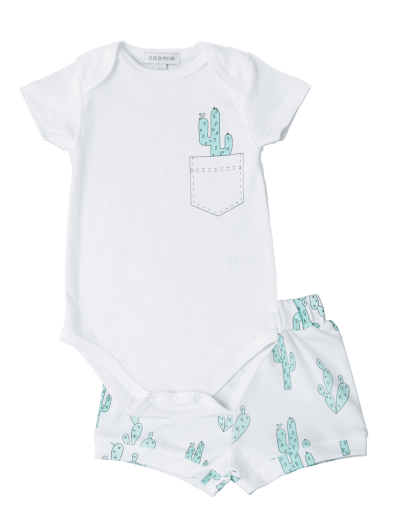 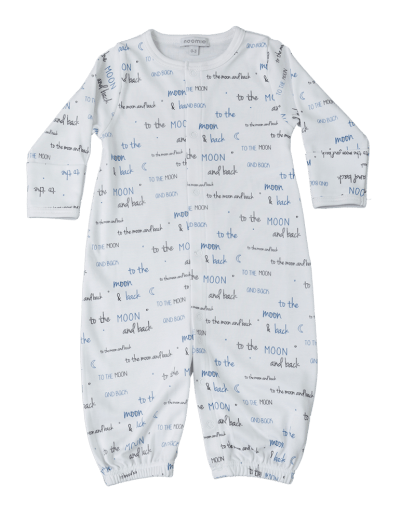 Our baby boy two-piece outfits and rompers are incredibly soft, and the secret is in the fabric we use. 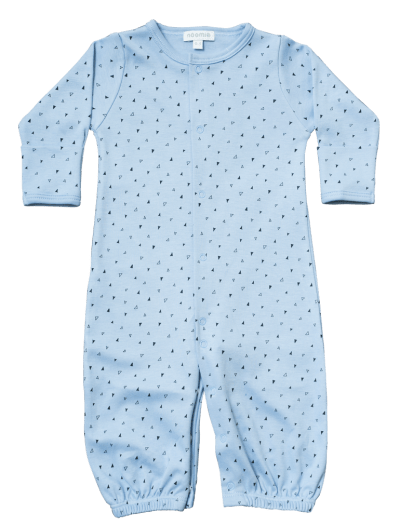 We create clothes from Pima cotton, which is an exceptionally delicate material, but it offers superior strength. 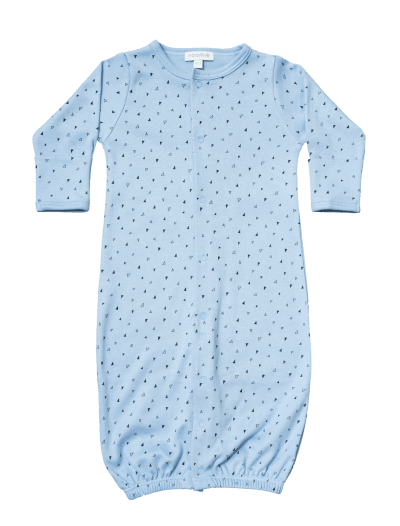 Your little man will love how it feels, and from morning ‘til night, he’ll be able to move comfortably. 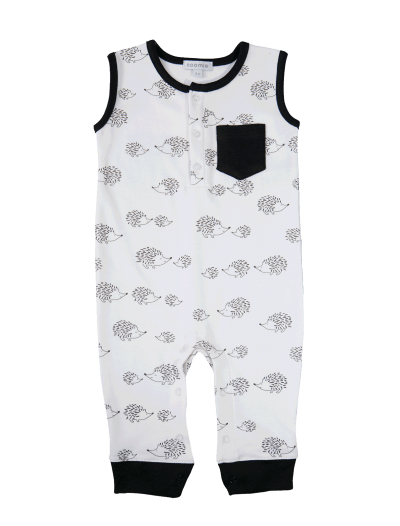 Shop our collection of baby boy two-piece outfits and rompers today to discover looks both parents and their little ones approve.